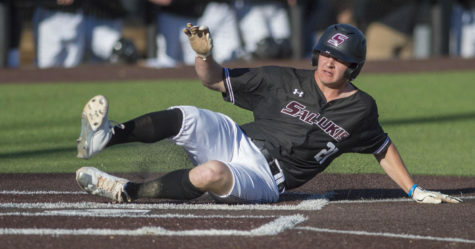 From infield to outfield, contact to power, meet the Salukis’ newest jack-of-all-trades transfer, Alex Lyon. Born in New York and raised in White House, Tennessee, Lyon was an athletic kid all his life as he picked up the ball and bat around the age of four. The Tennessee native attended White House High School, where he played a variety of sports including basketball, football and baseball. 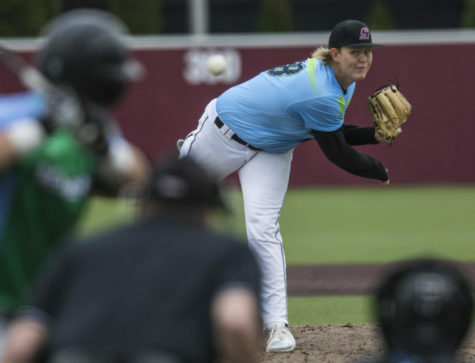 In high school, Lyon earned several awards including a three-time All-District honor in baseball and an All-State nod in football, despite only playing his senior year. 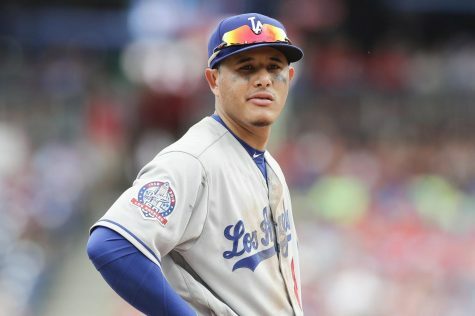 Lyon said it was his love for the game that made him dedicate his future to the sport of baseball. Lyon said his favorite memory from high school was dominating Sycamore High School, his school’s rival, in back-to-back baseball games when deciding which team would have the home field advantage in the district tournament. 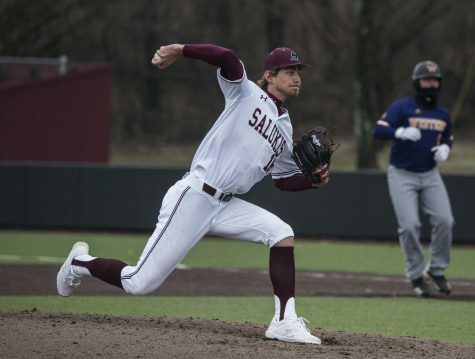 The Saluki credits his dad for influencing him to play baseball. Lyon’s dad coached him until the age of 12 when he passed away from colon cancer. 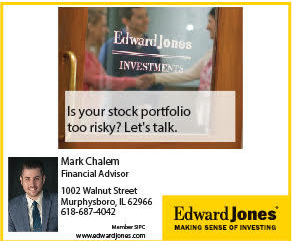 Coming out of high school Lyon had several Division II and III colleges offer scholarships but he turned down the offers because of how far they were from his hometown. Rather than go to a four-year college, Lyon chose to take the junior college route to Volunteer State Community College in Gallatin, Tennessee. In his first year as a Pioneer, Lyon redshirted for a year of development. 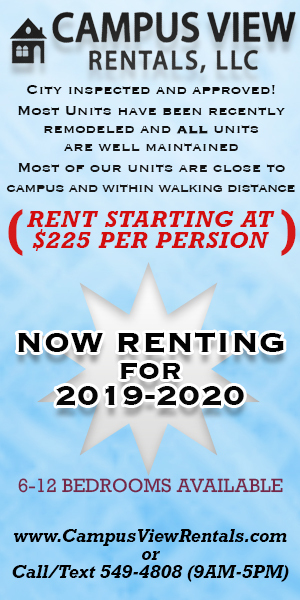 In his second year at the campus, Vol State hired Ryan Hunt as the new head coach of the baseball program, who instantly hit it off with Lyon. In Lyon’s two years as a Pioneer, he posted a career batting average of .356 and a slugging percentage of .560. He also had 106 hits, ten home runs, 59 RBI and 20 stolen bases. Lyon said he was glad he chose a junior college and felt it prepared him more for the Division I level of college baseball. 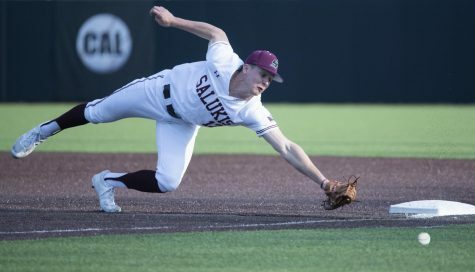 After two seasons at Vol State, Lyon received offers from a few Division I schools including Belmont and Louisiana Monroe but chose SIU because he enjoyed Carbondale. 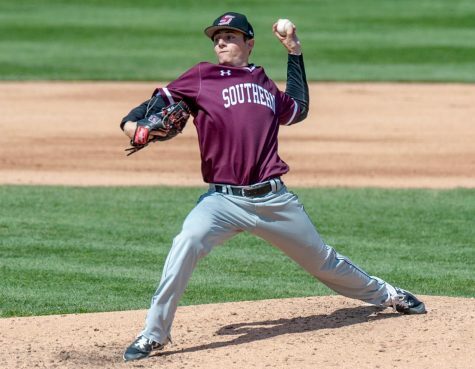 Since transferring to Southern, the junior’s teammates hit it off with him immediately. 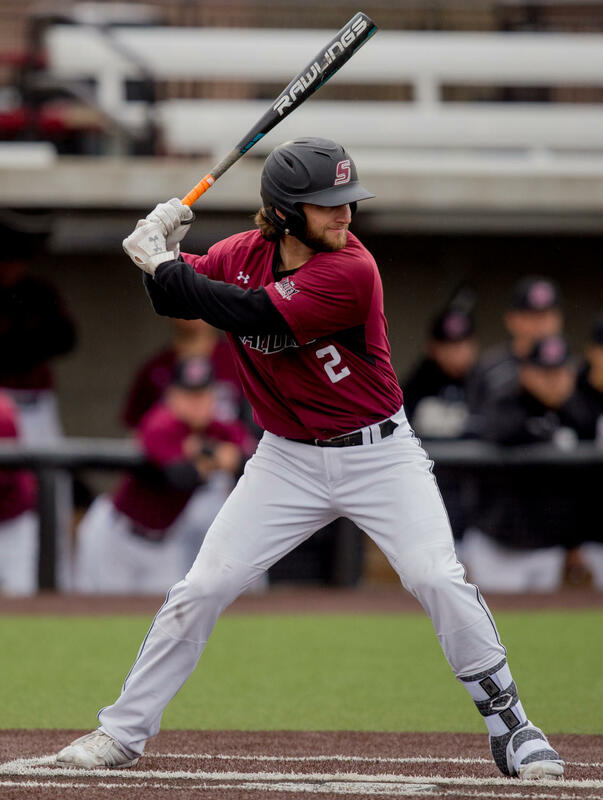 In his first year as a Saluki Lyon has posted solid numbers, as he is averaging .376 at the plate with a slugging percentage of .553 at the time of writing. 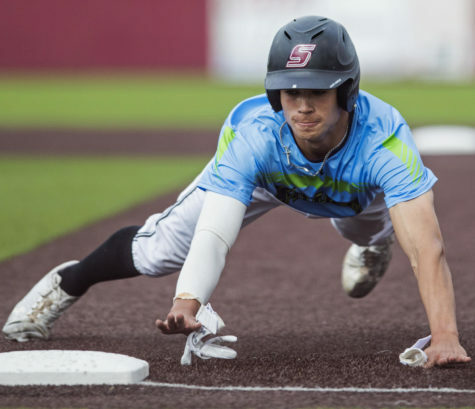 The JUCO transfer has already netted 32 hits along with seven doubles, two home runs, 23 RBI and 12 stolen bases — second in the conference. 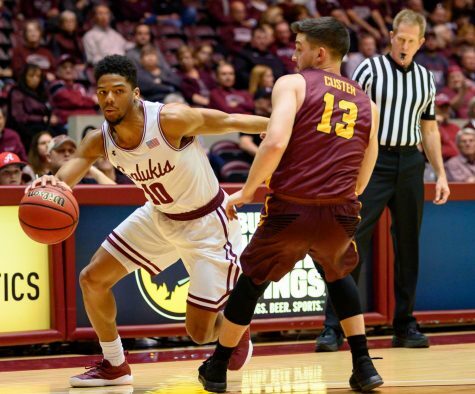 Earlier in the season, Lyon earned Missouri Valley Conference Player of the Week honors but feels that he has been jinxed since that moment as he not played at the same level since. Lyon said his only goal is to be a reliable teammate and win the MVC title. 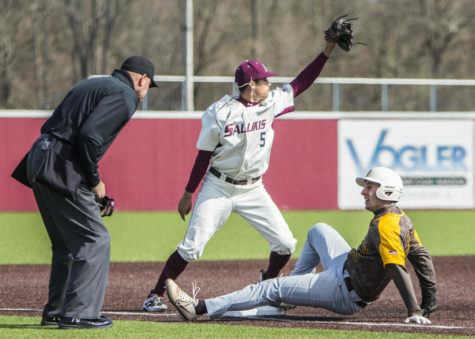 Coming into his first season at SIU, Lyon had never played in the outfield and spent most of his time at shortstop and second base, but said it did not bother him to try a new position. Head coach Ken Henderson said Lyon is beyond athletic and he is a natural when it comes to baseball. The left fielder is currently listed as a University Studies major, but said he does not know what he will do with his major yet. He did say, however, that a career in coaching would be of interest. Above all, Lyon said he is thankful was given an opportunity to play.